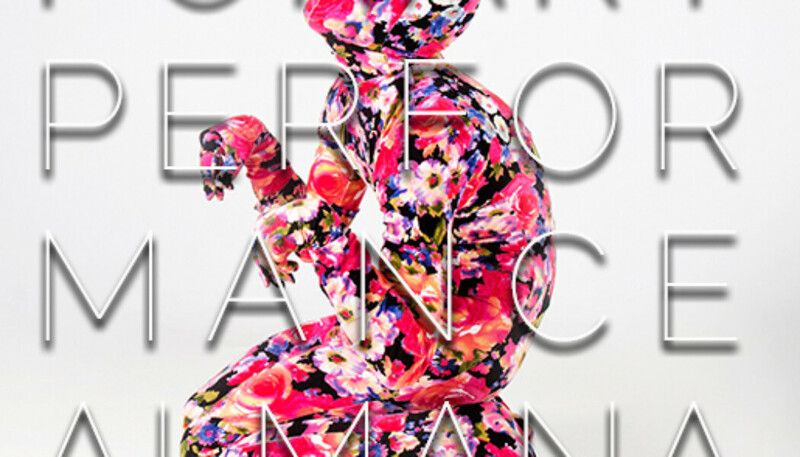 We are releasing the digital download for the Contemporary Performance Almanac 2018. To download the book (13MB PDF), Enter your name, email, and institution (optional) and hit submit. You will be forwarded to the digital download and also receive an email with the link.